Machine Learning empowers engineers to create applications that learn from data. The rise of modern graphics cards and the availability of more open data than ever has paved the way for unparalleled advances in Deep Learning used for anything from image classification, to text translation and text-to-speech. As the hardware capabilities have grown, so has the size of the neural networks. But in recent years there has been a shift in focus to make the networks as small as possible. This means that the power of Deep Learning is becoming available for mobile phones, IoT devices and other embedded systems. We at Synective are doing research to investigate how to best utilize modern machine learning using small and power efficient chips. Deep Learning for embedded, edge systems is becoming an increasingly interesting technology. No need for internet connections – enabling decisions to be made right at the sensor which in turn reduces latency and downtime, both being critical for real time applications. This puts tough requirements on the compute system, in terms of number crunching as well as memory handling. Challenges that Synective actively works with to find the best possible solutions. Synective has developed a demo system to showcase the power of embedded FPGA Deep Learning. It was able to classify hand-written digits using nothing but a tiny, low-end FPGA and a camera. 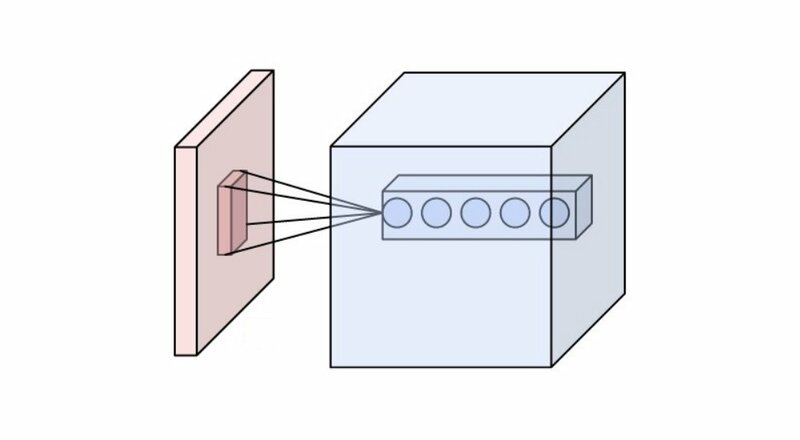 A Convolutional Neural Network (CNN) is the go-to algorithm in Deep Learning for image related tasks. 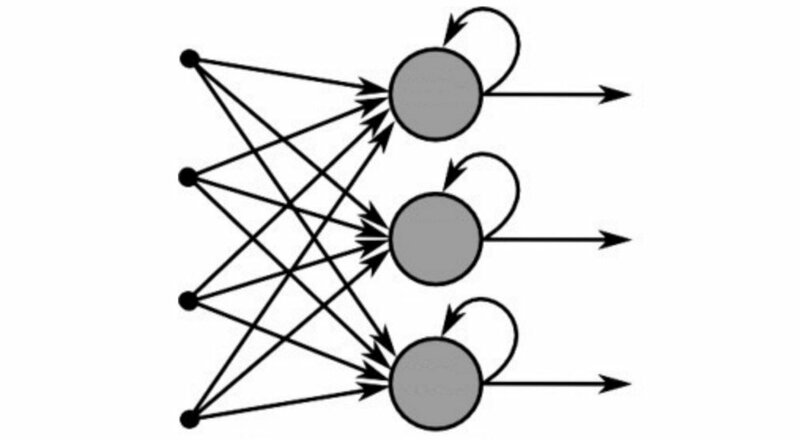 Recurrent Neural Network (RNN) is a family of techniques that are often applied to time series.